This website has been designed to enable Somerset parents to make natural and informed choices in infant feeding and health. You can find information, advice and support with infant feeding and health and wellbeing in Somerset here. You can also find out how your organisation can become recognised as being 'Positive About Breastfeeding'. Find out how your organisation can become recognised as being Positive About Breastfeeding. Find information about what a Breastfeeding Champions is and how to volunteer. Find more information if you are feeling low or think you may need or want some help. Your breast milk is perfectly designed for your baby. 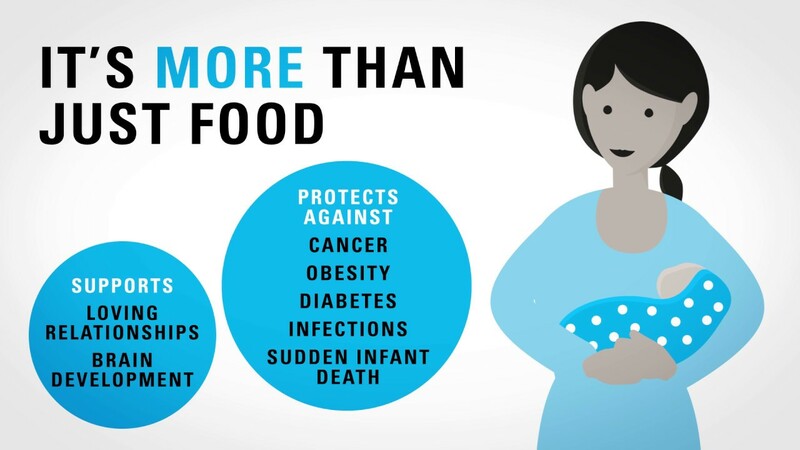 Breast milk protects your baby from infections and diseases and provides health benefits for you. Breast milk is available for your baby whenever your baby needs it and can build a strong emotional bond between you and your baby.